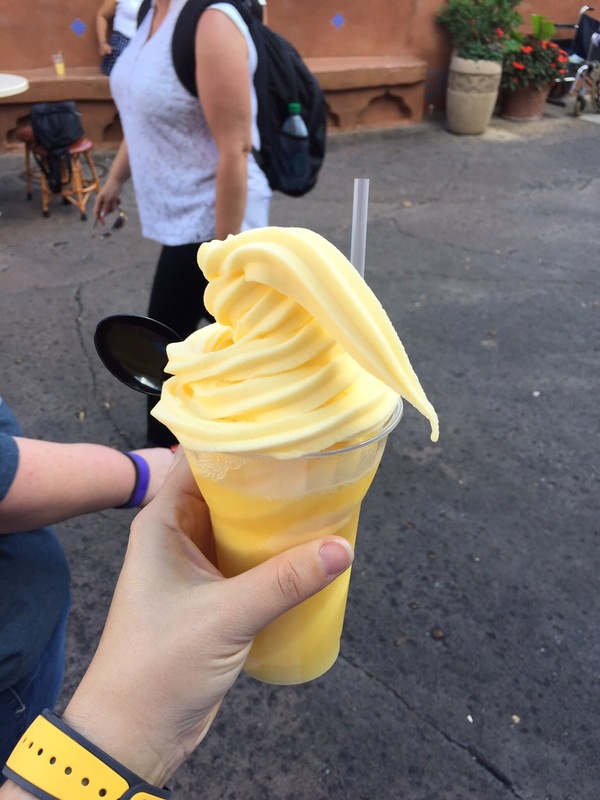 This entry was posted in Disney World, Packing & Planning, Top 5, Travel Tips and tagged disney, disney solo, Disney World, parks, sans kids, solo, Top 5, travel, Walt Disney World, without kids by Jillian. Bookmark the permalink. 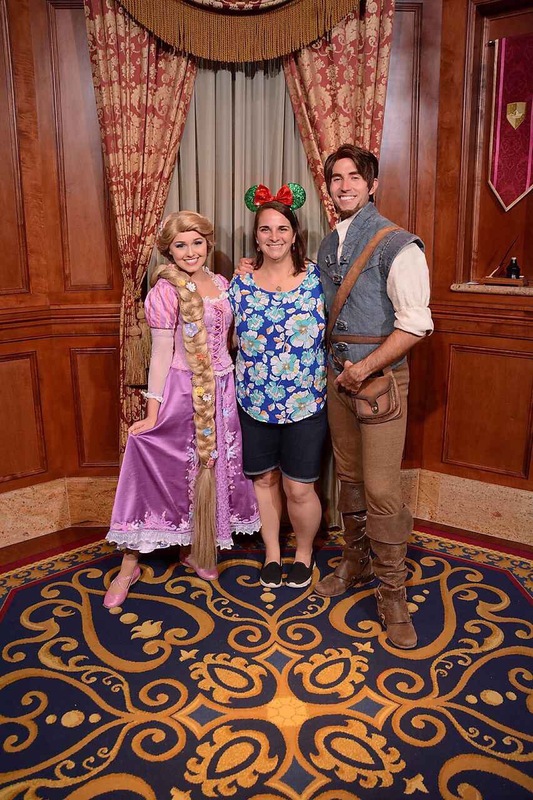 My husband and I don’t have kids but love going to Disney. There are always those moments when I see other kids screaming, crying, throwing fits and I’m just so glad they aren’t with me.